The month of April is always special for us for it brings us the day when we first met - young lads in their late teens hailing from all nook and corner of the country to become friends and comrades for the rest of our lives. 17th April was the day when one of the many batches of young and spring cadets passed out from the prestigious Pakistan Military Academy, Kakul in 1977. But the passing out day did not come that easy - as some 241 cadets had joined the 55 PMA Long Course in May 1975, and of these only 179 passed out two years later. Now every year in the month of April, the veterans of 55 PMA Long Course get together in whole or part to reminisce the memories of the days spent together in the military academy and thereafter. 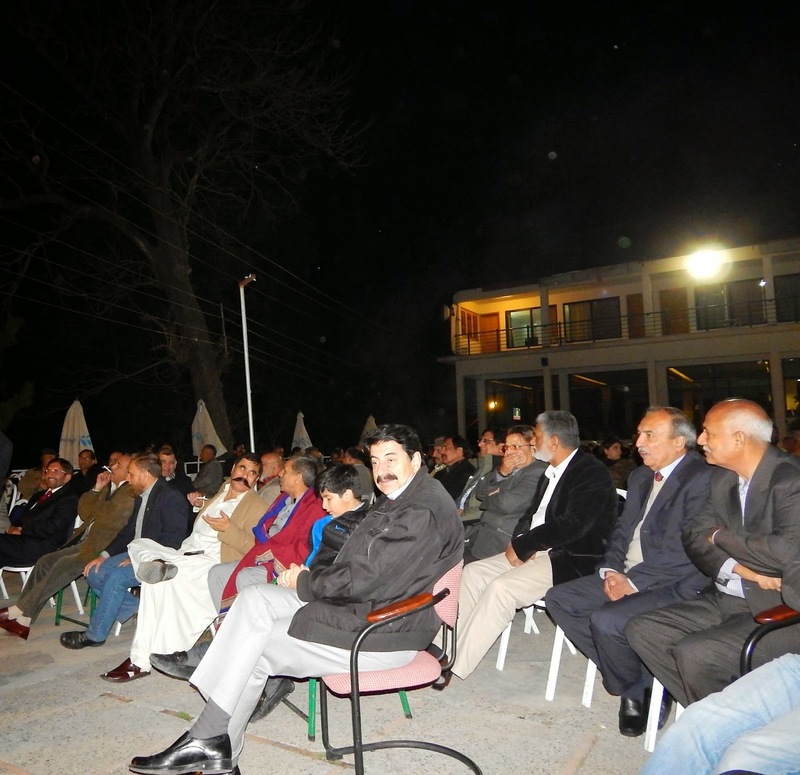 This year the venue was Nathiagali. Since thee are no army messes large enough to accommodate over sixty veterans and their families, Hotel Green Retreat was booked. 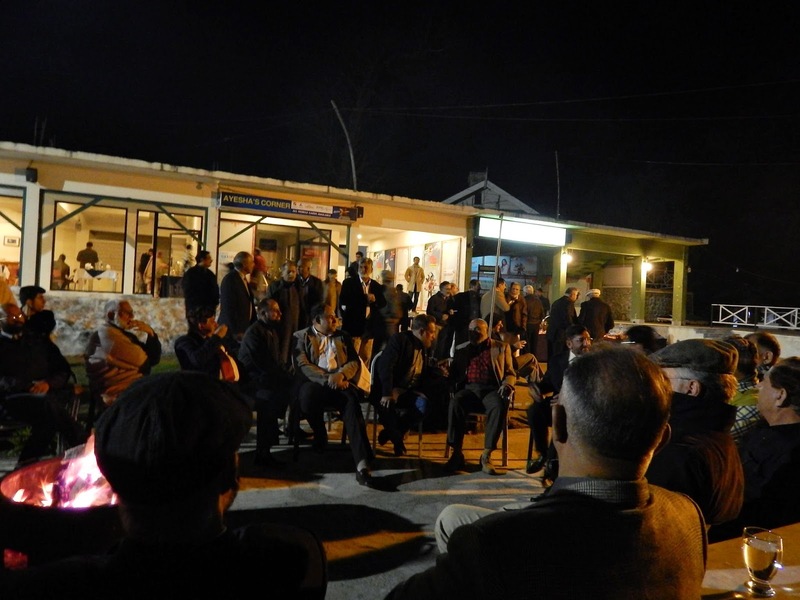 And on 17th April, by and by the hotel started to come in life with veterans with grey hair with their spouses and children. 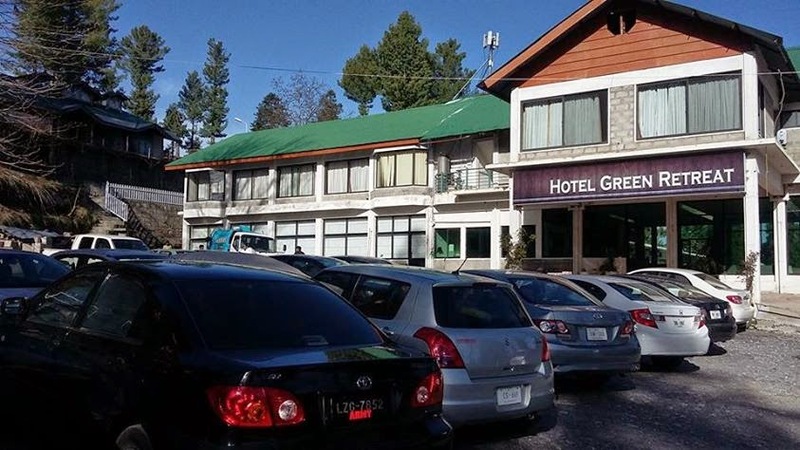 The hotel is located almost near the top of Nathiagali, joined to the main road with a road barely enough for one way traffic with a awesome steep slope. 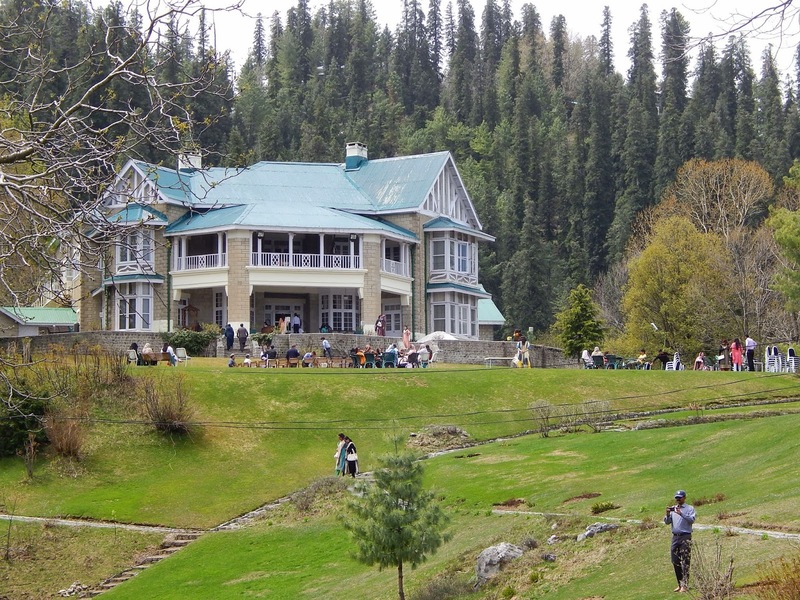 Those who made it during the day rode up the slope with no difficulty, but those who reached Nathiagali after the last night really had a tough driving up. 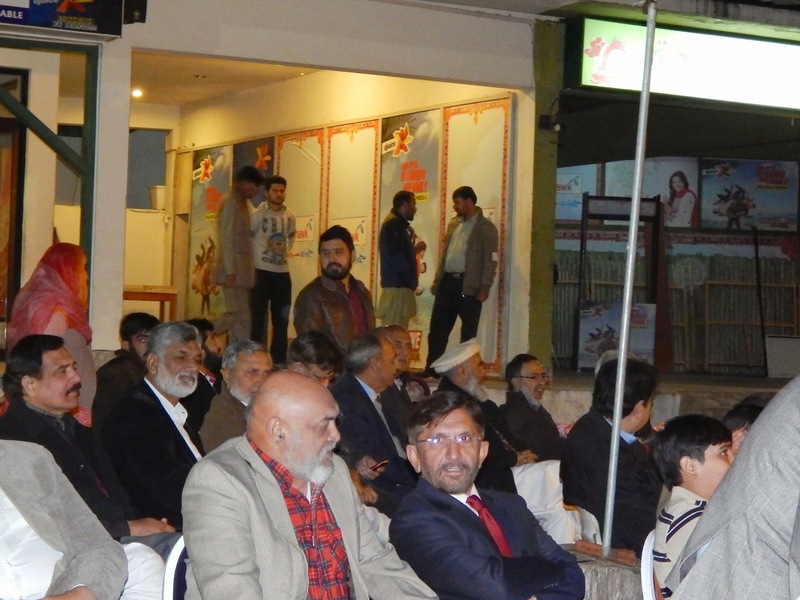 While the majority of attendees were from Rawalpindi and Islamabad, a sizable contingent along with families came from Lahore to add more colour and sense of participation on this special occasion. 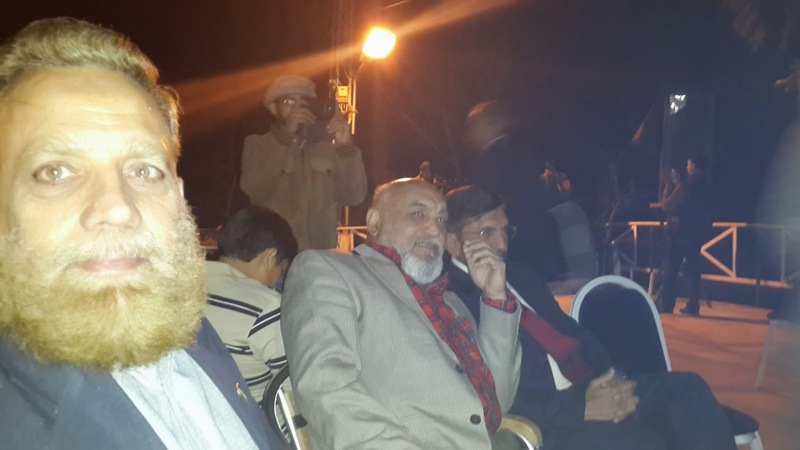 The contingent headed by Zahir Khan included Tassawar, Alizai, Tariq Fazal and Tariq Mahmood. 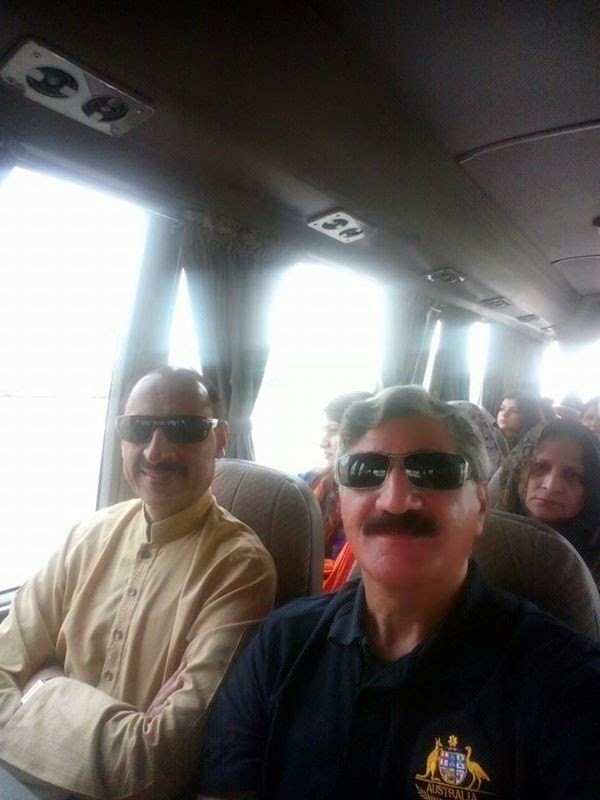 Javed Baloch came separately with family. 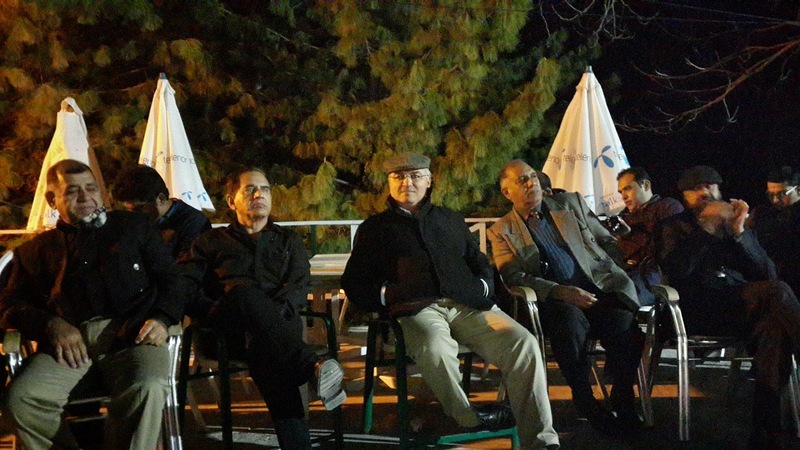 Moving further away from Lahore, Aslam, like all previous years, came all the way from Bhawalpur, while Razaaq came from Chichawatni - this is the real spirit of the course. 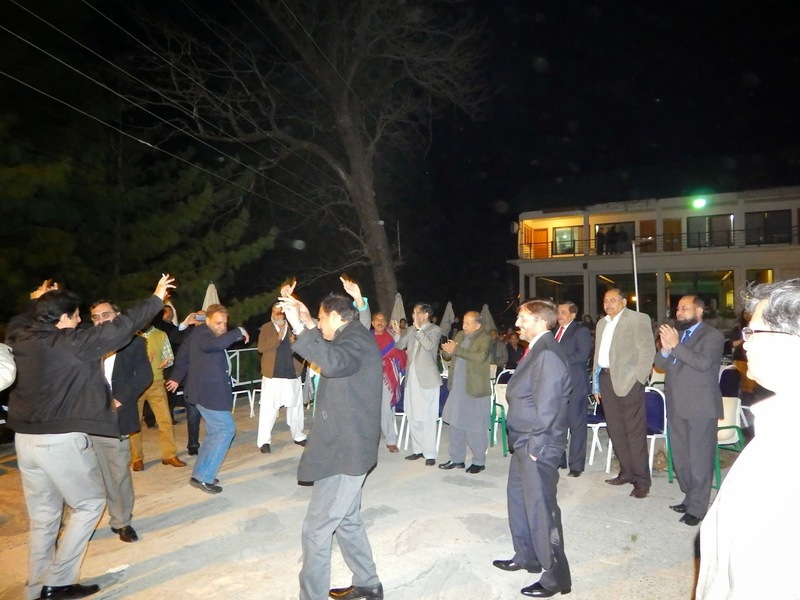 The event for the 17th April was a lively dinner on the open lawn of the hotel. 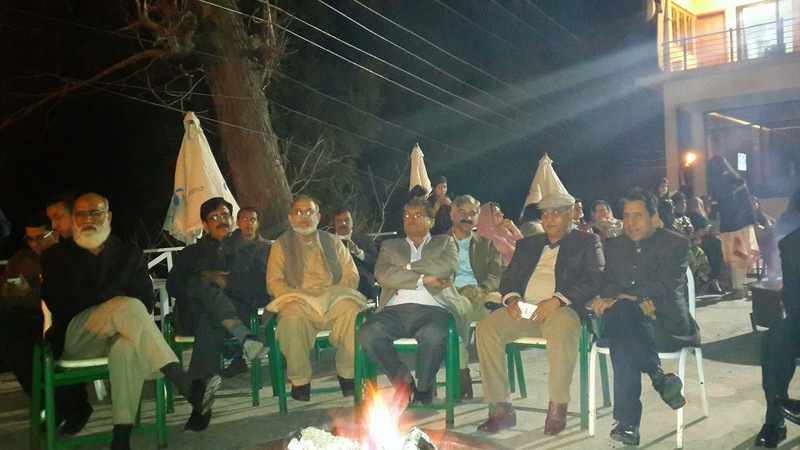 It was a awesome chilly evening with a very cold breeze blowing. 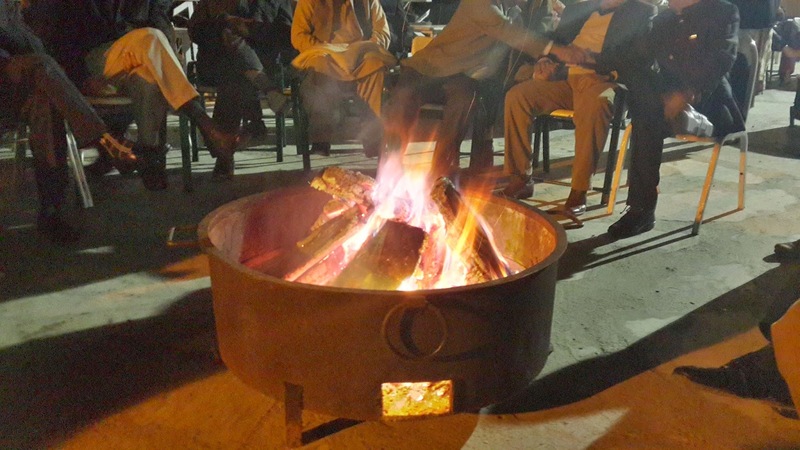 Although arrangements had been made to have the burning woods placed in large mouthed cauldrons, it was not enough for those like me who had not catered for a chilly evening of Nathiagali. 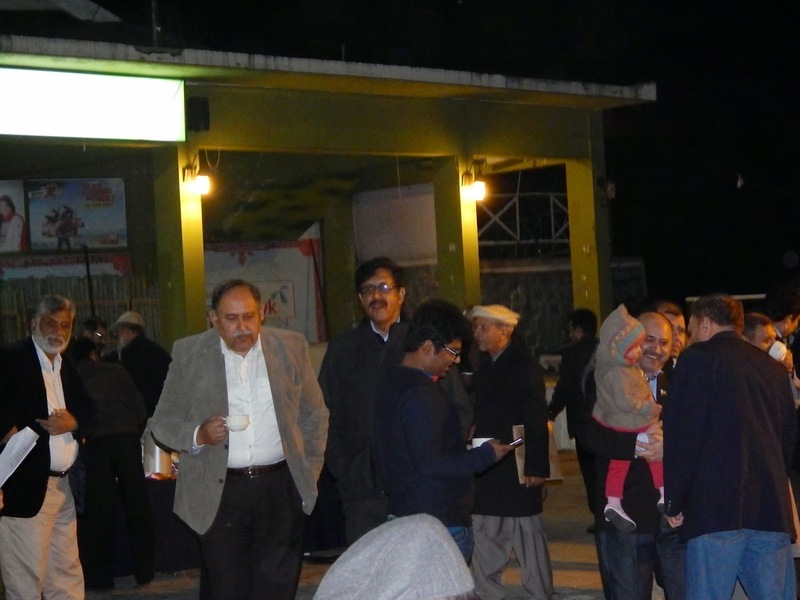 The dinner was served right away lest it got cold in the freezing night. 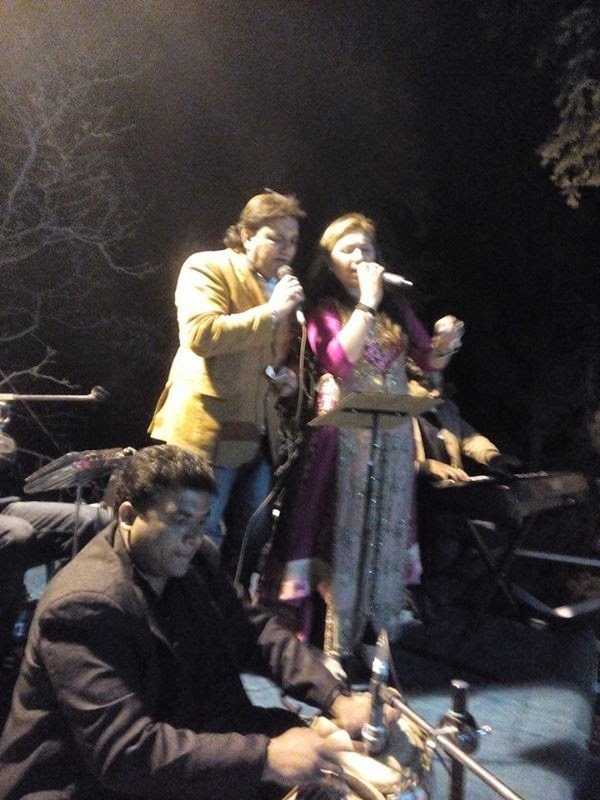 It was followed by a lively musical evening. Although, the fire had started to wither away, but the music kept us warm and alert. 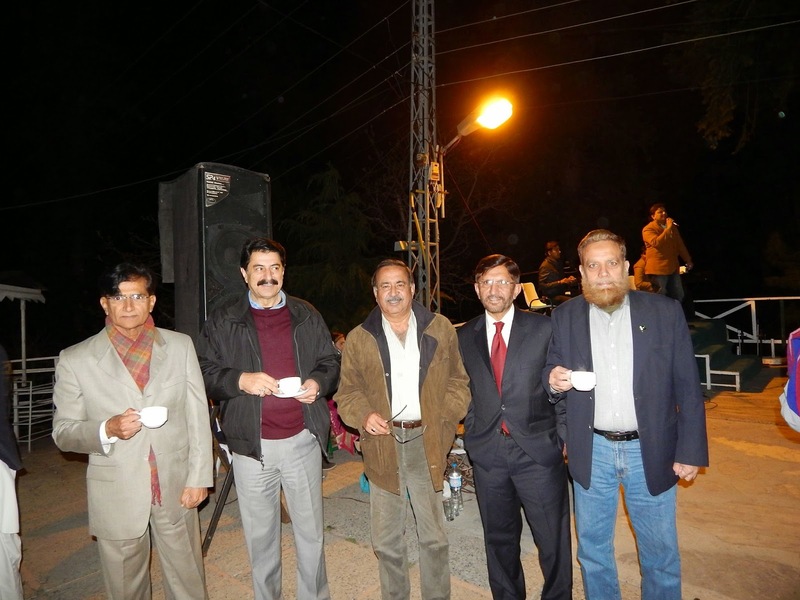 We had local performers from Abbottabad which added colours to the evening get together. 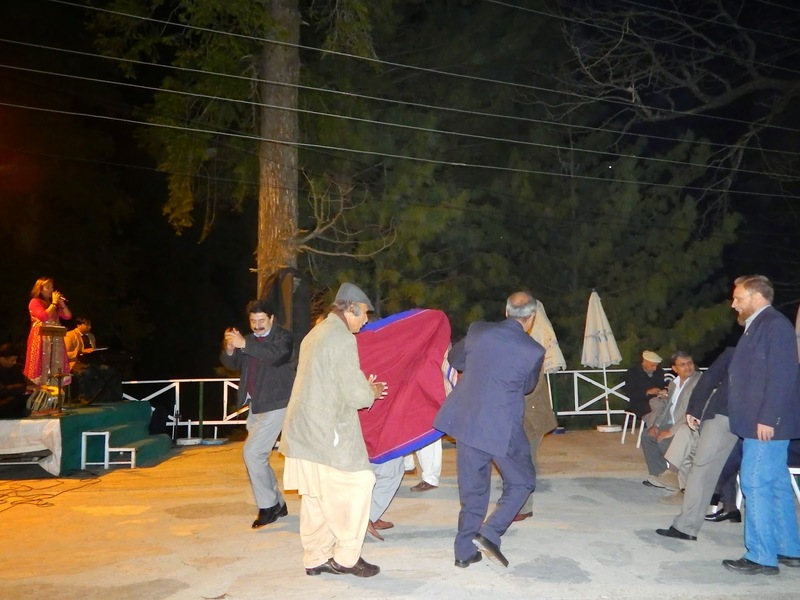 Some of the veterans dancing to the lively tunes - who is hiding? - none other than Alamgir!! 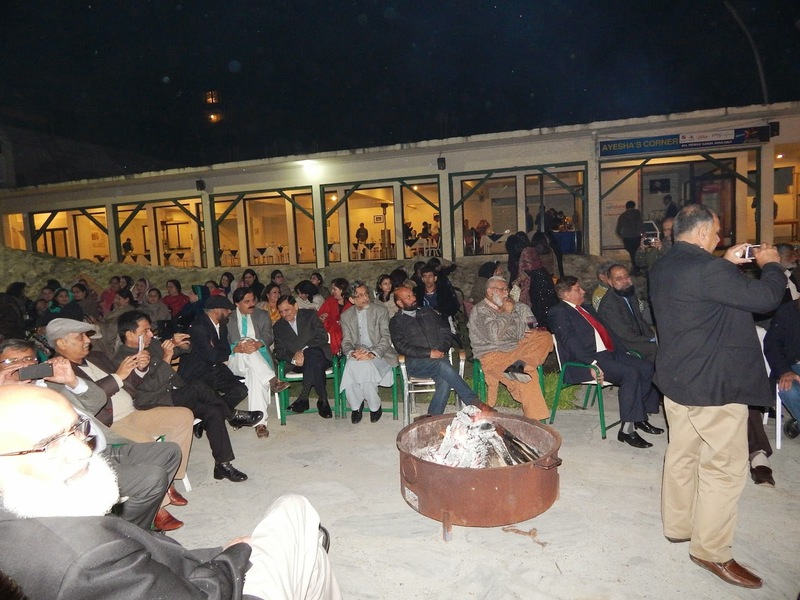 The evening could have gone on and on, but with fire losing its warmth and a sudden spell of load shedding made the organizers to wrap the evening for tomorrow as a slong day ahead.